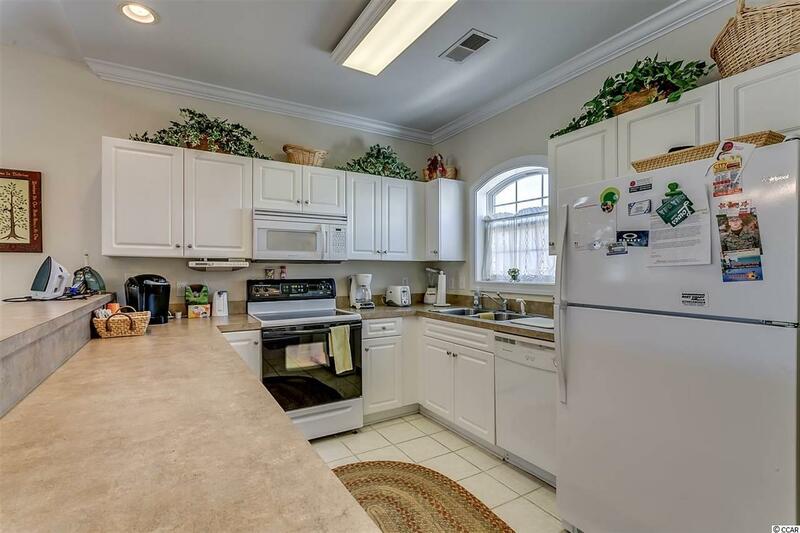 Welcome to this 2 bedroom, 2 bathroom condo in the golf course community of Magnolia North. 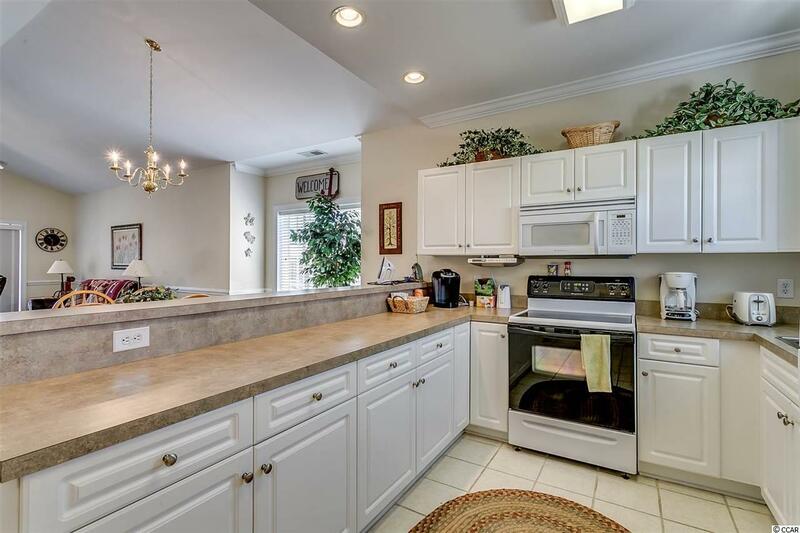 This unit is fully furnished and ready for you to move in! 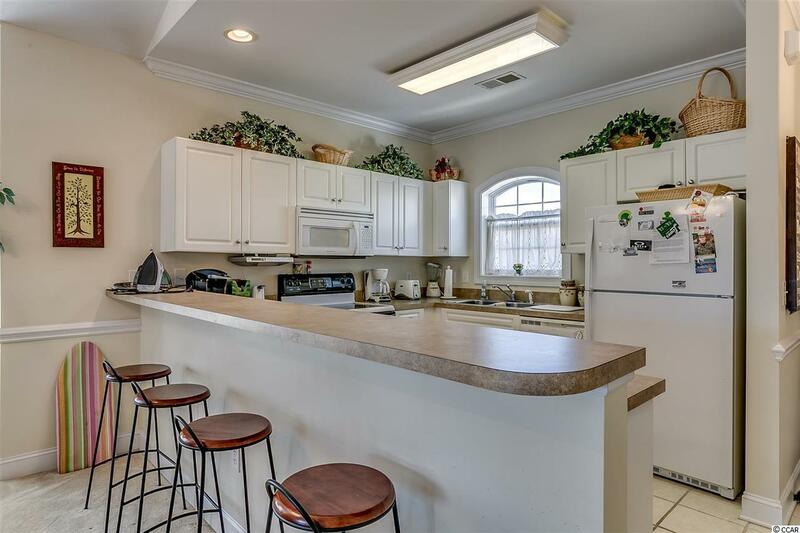 The full kitchen is equipped with all appliances, white cabinets, a large breakfast bar, and a dining area that seats 6 so you will have room for the whole family. The main living areas and both bedrooms include Vaulted ceilings, making the space feel even larger. Enjoy afternoons on your 3rd floor balcony, with an attached storage room for added convenience. 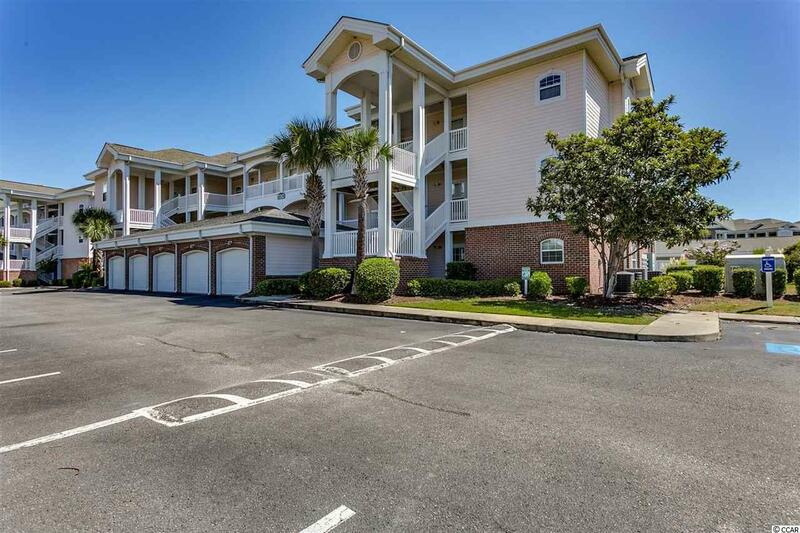 Magnolia North offers a great community pool and is located near all of the Grand Strand's finest dining, shopping, golf and entertainment attractions. Whether you are looking for your forever home, second home near the beach, or an investment opportunity, this one is for you! Schedule your showing today!